A new season of performances are waiting for our smart and clever Dolphin. In the fifth version of the game you are waiting for more tricks, more viewers and more enjoyable game. The audience is waiting, and the Dolphin is ready to perform tricks in a new Dolphinarium. Let the show begin! 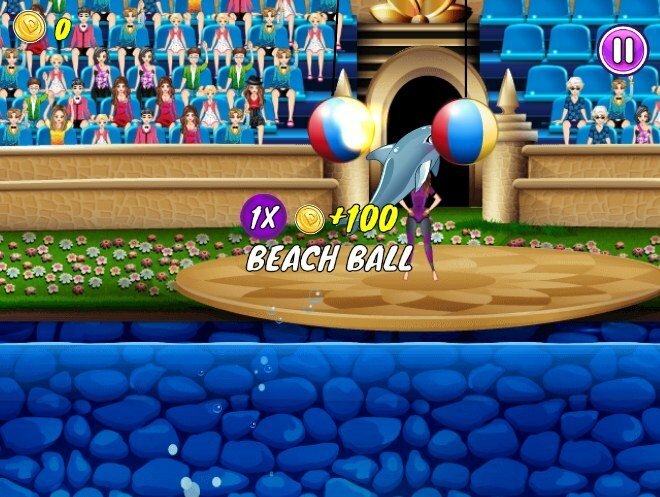 How to play: use the arrow keys to our Dolphin jumping in the hoops, push balls, jumped over sticks and performed many other tricks. For this, he gets the fish and score points. 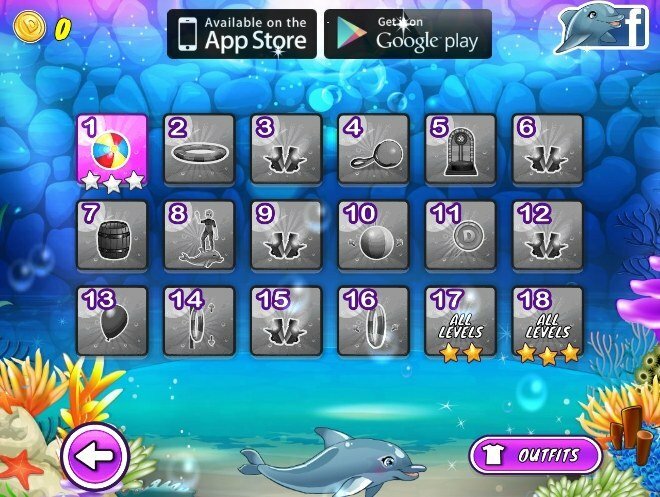 For points you can buy in the store different decorations for Dolphin and even a mermaid! Played: 22887. Added: 16-11-2015, 02:49. 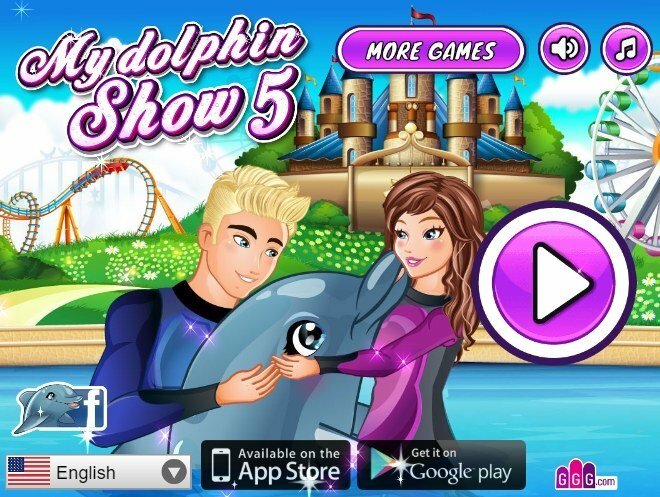 My Dolphin Show 5 game. Select level and start game. A Dolphin performs on the show.